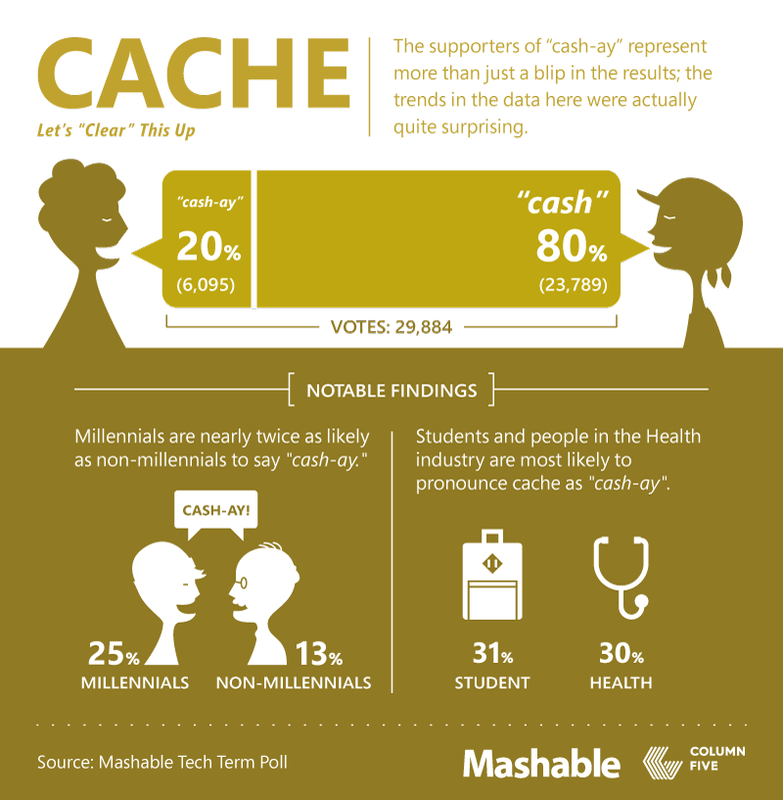 We partnered with Mashable to poll their readers on how they pronounce various tech terms to settle the debate once and for all. With a total of 30,000 responses from 191 countries, we were surprised to see the results (looks like “Gif” with a hard “g” is a winner). Check out these infographics to see what we learned. Tomorrow’s technology outcomes will be shaped by today’s cyber security decision-making. We partnered with Microsoft to create this motion graphic, which envisions what 2025 might look like in terms of how governments, businesses, and civil organizations work together to fulfill the promise of technology. Much of our social troubles stem from wealth inequality. 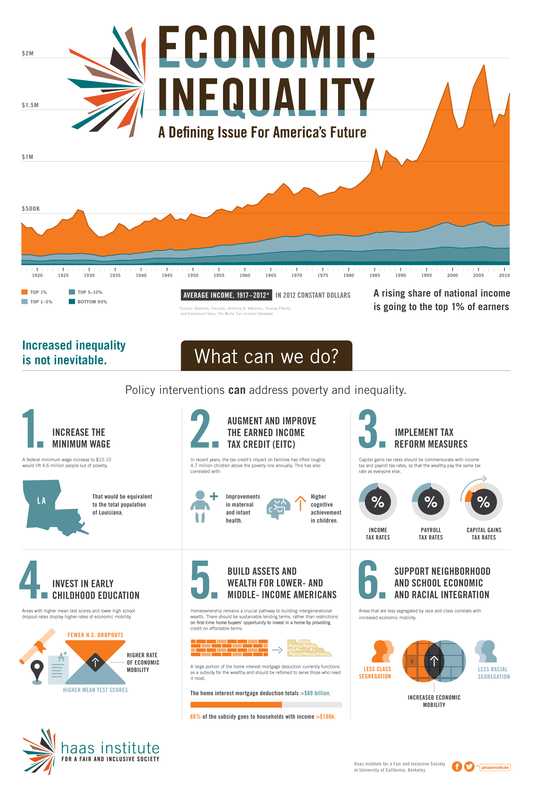 This infographic, created in partnership with UC Berkeley, outlines the six policy recommendations that can reduce economic and wealth inequality. In today’s era of technology, it’s easy to assume that technical skills are the most popular and sought after areas of expertise. However, LinkedIn’s recent analysis of the top skills being added to members’ profiles today versus a year ago, shows that here has actually been substantial growth in non-IT skills. This infographic, created with LinkedIn, shows which areas of expertise are on the rise. Benefits come and benefits go, affecting family lifestyle, government expenditure, and employer policy. In the last 10 years, employees worldwide have witnessed a significant increase in maternity benefit generosity, according to an analysis of a decade of Mercer’s annual Worldwide Benefit and Employment Guidelines (WBEG). We partnered with Mercer to visualize the results of this report.